Take your branding and marketing efforts to the next level with our custom printing services. Customizing foodservice products is an easy and effective way to advertise your business. Our high-quality custom printing is available on Karat and Karat Earth select products. 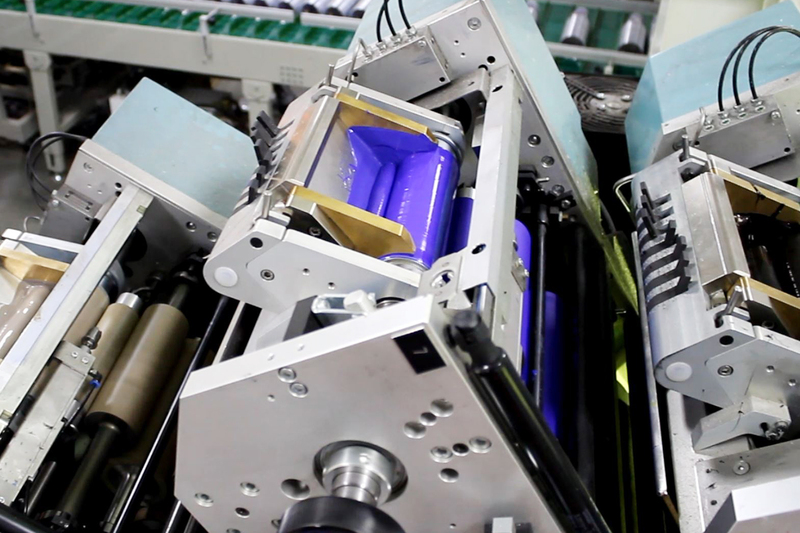 With our quick turnaround time you will be able to see your packaging goods come to life. More details can be found in our custom printing guidelines.